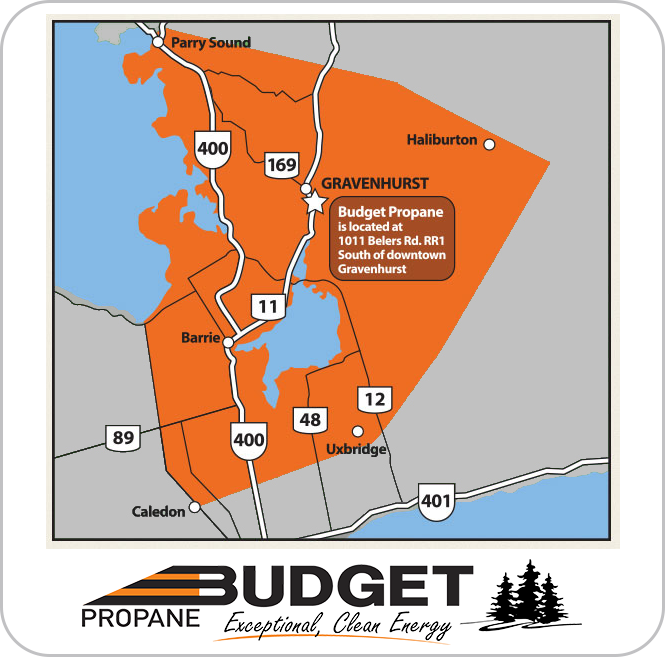 Renting a Property with Propane? At Budget Propane, we understand that moving can be complicated. Changing your propane account is just one of the many things you need to do, so let us make the process a bit easier with our online forms. Whether you are looking to move in or move out of a rental with propane services, you can start the process by completing our online form. Alternatively, please call us at 1-888-405-7777 Monday to Friday between 9am and 5pm, and one of our customer service representatives will be happy to help you.